ConserVentures assisted Sky Island Alliance this past weekend teaching a wildlife tracking class at El Aribabi Conservation Ranch in northern Sonora, just 30 miles from the U.S. border. Roseann & Jonathan Hanson volunteered as instructors, joining Sergio Avila and Jessica Lamberton of Sky Island Alliance, and Cynthia Wolf, of New Mexico, in teaching the class to 9 volunteers who are part of SIA's wildlife linkages program. Roseann helped start the program when she was director of SIA in early 2000. We found tracks of many animals, including bobcat, coyote, mountain lion, and a jaguar-killed deer. 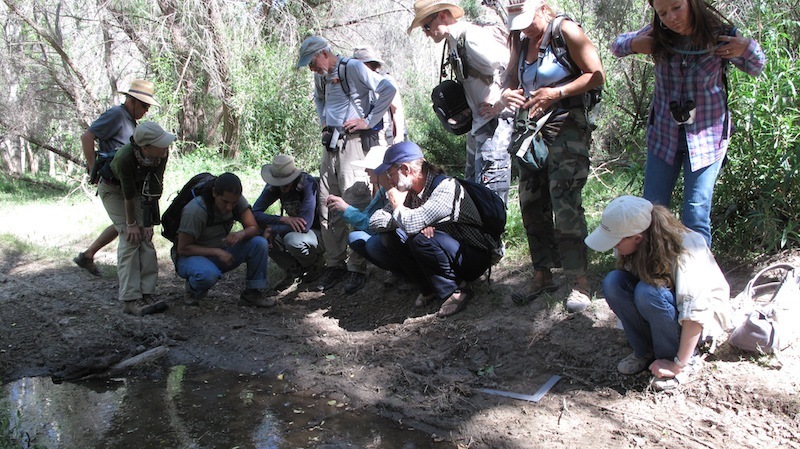 See our photo gallery here: El Aribabi Tracking Workshop. 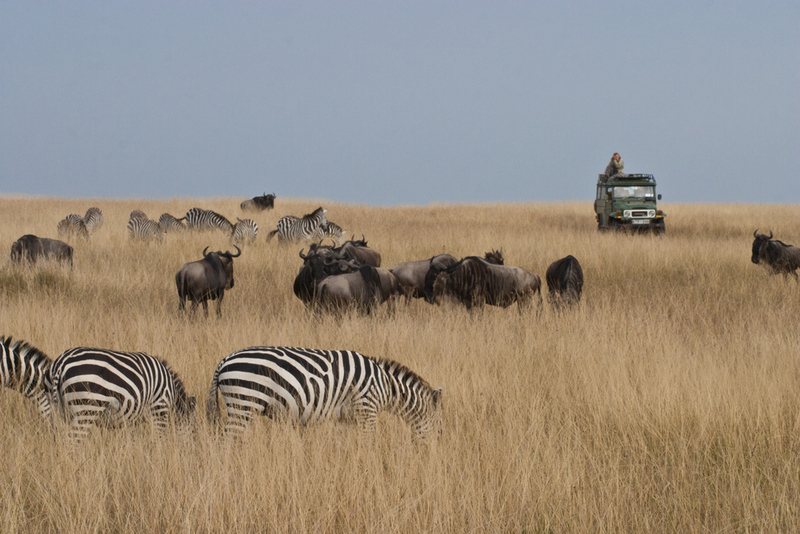 For more information on how volunteer wildlife tracking programs help save habitat for wildlife, please visit www.SkyIslandAlliance.org.